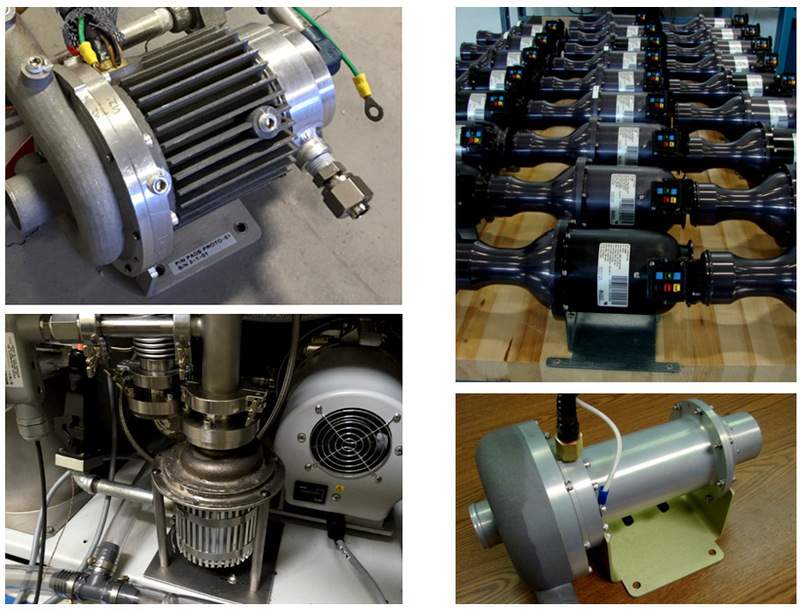 R&D Dynamics designs, develops, and produces high speed motor driven compressors and blowers for a variety of applications. Blowers (pressure ratio <2.0) and compressors (pressure ratio >2.0) range in size from 100 watts to over 100 kW, all using oil-free foil air/gas bearings for a long service life. Please contact R&D Dynamics for your needs. With 24/7 customer support services, R&D Dynamics guarantees immediate response. We will stay focused on your needs until the problem is resolved. R&D Dynamics invests heavily in research and development to advanceits core technologies.